The research published in the journal Science Advances predicts that as the oceans warm fish – which appear to be superior predators in warm water – will extend their ranges away from the equator and cause a decline in the diversity of invertebrates such as crabs, lobsters, sea urchins and whelks. “The effects of climate change on marine life vary greatly between geographic regions,” Professor Edgar said. “In South Eastern Australia and Tasmania the ‘tropicalisation’ of marine life is already underway, but similar effects have not yet been detected in New Zealand. “Previous research suggested that climate change would directly affect the range of species due to rising temperatures. “Data collected by RLS divers during the world’s first systematic global survey of marine life show this is not the end of the story. “We found that the local presence and abundance of a species reflect not only its need for particular temperatures and environmental conditions but also its ecological interactions. “As fish extend their range further from the equator with warming water, their advantage as predators will affect the abundance and diversity of large mobile invertebrates. 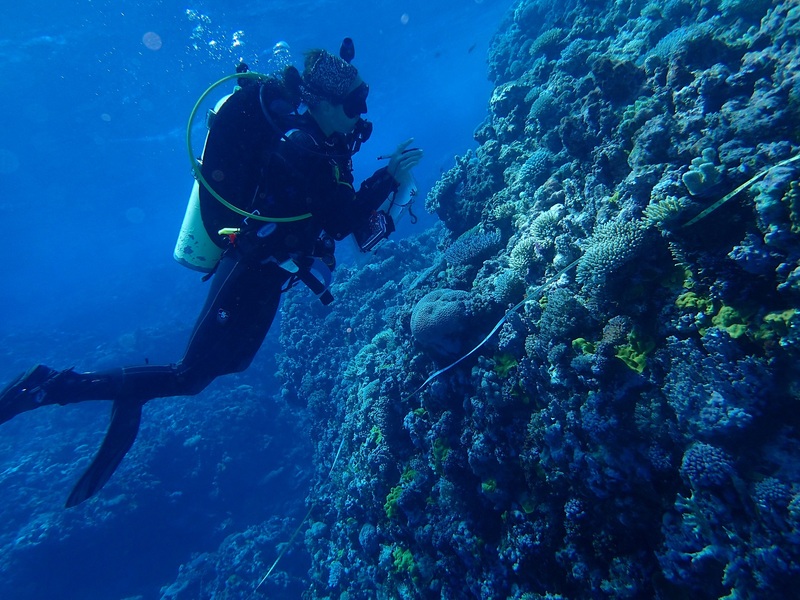 “Species monitoring of shallow reef communities at national scales is only possible with the support of citizen scientists, such as the RLS divers who contributed data to our study. “The RLS data set now includes information on 4000 species in 50 countries, allowing a better understanding of how and why species are distributed, while also providing an early-warning mechanism for climate-induced changes,” Professor Edgar said.